A few weeks ago I made a shop off the Coastal Scents website as I wanted to pick up some eye shadows, whilst I was perusing the site I came across their Forever Blushes and I had to make a purchase! I had been thinking about picking up one of these blushes ever since I saw this post and video from Samantha of Cosmetic Candies FYI but I had forgotten about these until I visited the site to make a purchase. 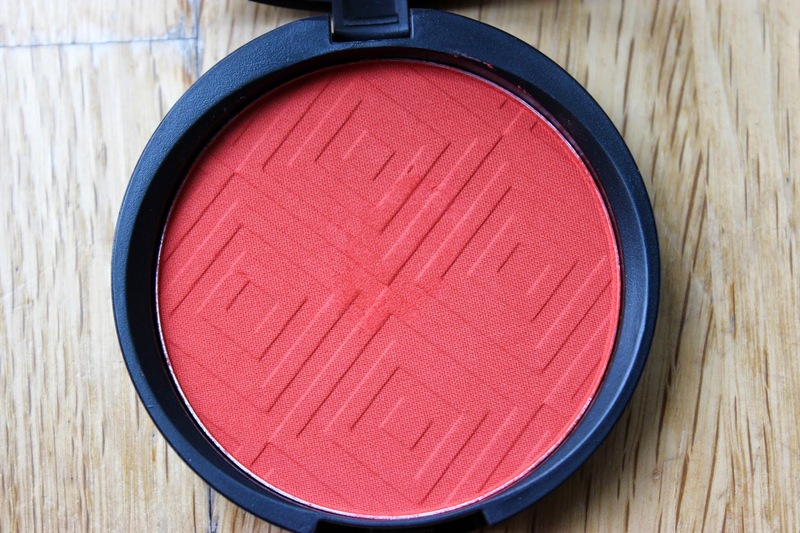 As you guys know I love my orange blushes so I decided to go with Radiant (a possible NARS Exhibit A dupe) as it seemed as the most orange toned of the bunch. 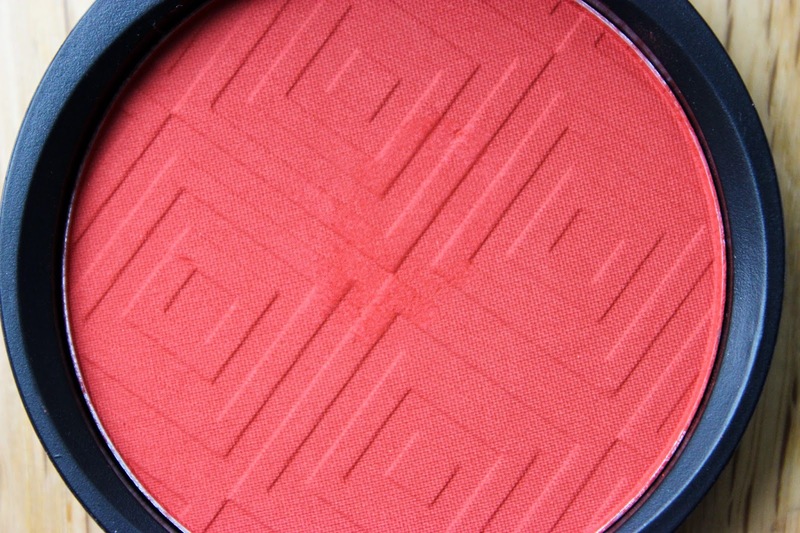 Radiant is a beautiful blood orange shade which is something I love as I do not think I own any blushes in a shade similar to this. The reddish orange shade works well to create warmth on my skin as well as colour, this would be a perfect shade for WoC, even my deeper skinned chocolate beauties can benefit from having this in their collection. 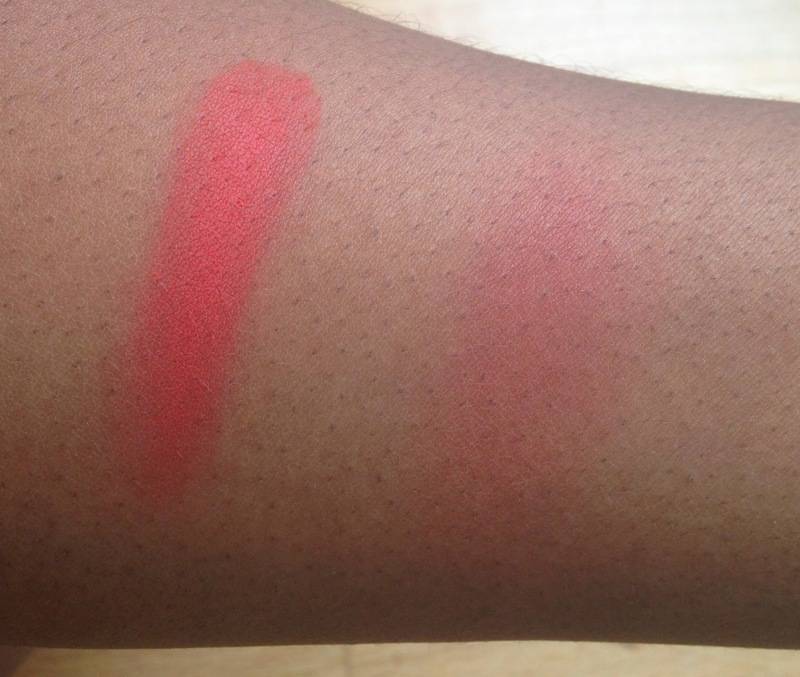 Let’s also talk about the pigmentation of this thing. A little goes such a long way for such a soft textured affordable product, this also means that you have to be very light handed with Radiant, too much of a heavy hand will definitely have you looking like someone slapped you real hard! Price wise, you cannot go wrong, we’re talking 10g of product for $7.95 (around £4.93) which isn’t too bad at all! If you’re in the UK, remember, you’ll need to bear in mind shipping and possible custom charges, I included my blush in a bigger order so I was hit with the dreaded custom charge, grrr! If you’ve been sold, you can purchase Radiant as well as 15 other Forever Blushes at Coastal Scent’s site HERE. 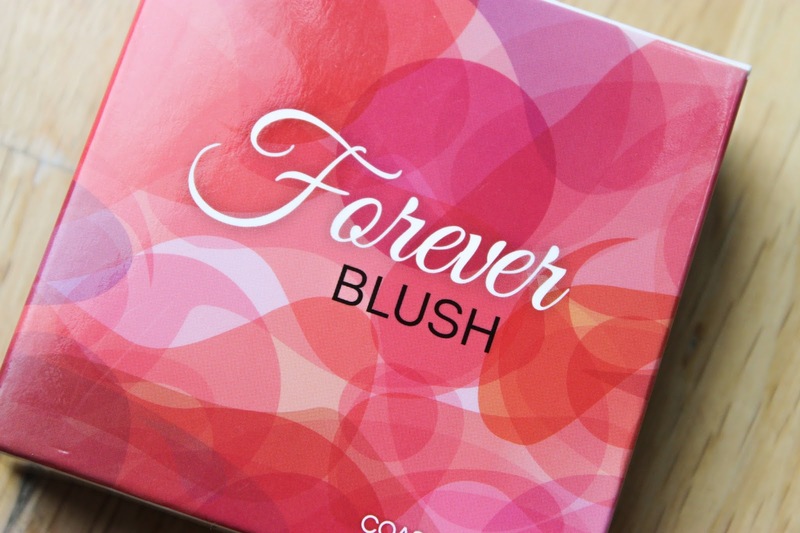 I would definitely recommend giving the Forever Blushes a go! Previous Post Collective Beauty Haul // YSL, Ben Nye, Coastal Scents, NYX and more! I know, its so beautiful and pigmented! It really is, great for WoC! This is so pretty! What's the staying power like? Staying power is insane! The heavy swatch stained my hand, when I wore it on my cheeks I had around 5+ hours of wear until I took my makeup off. I want to try it now for blending out my contour I hate hate obvious contour lines its a pretty colour. This maybe a lil bit too pigmented to use to blend out contour! I use MAC's Sun Power MSF to blend out my contour, works a dream!